Space Mission Analysis | SITAEL S.p.A.
SITAEL has a long experience in mission analysis and development of complete mission concept. Typically we propose this phase at beginning of whatever service or platform provisioning. ALMASim is a mission simulation software based on MATLAB/Simulink language. The tool is used to simulate the operative condition of the satellite for attitude and orbit determination and control purposes, the simulation framework includes a 4th order Runge-Kutta numerical integrator to propagate the orbital motion of the satellite. The output of the simulation tool is selectable and it depends on the analysis requested. The simulation Tool for sHort and medium ORbital propagation (THOR), was developed in framework of the VEGA VV-01 by SITAEL in collaboration with the University of Bologna (IT). The simulation tool was validated by means of a comparison in terms of output data with a propagation tool based on the ODIN software of the European Space Agency. The fully success of the VEGA VV-01 launch has qualified the THOR simulation tool by means of collision avoidance as prescribed by the international space debris mitigation guidelines. 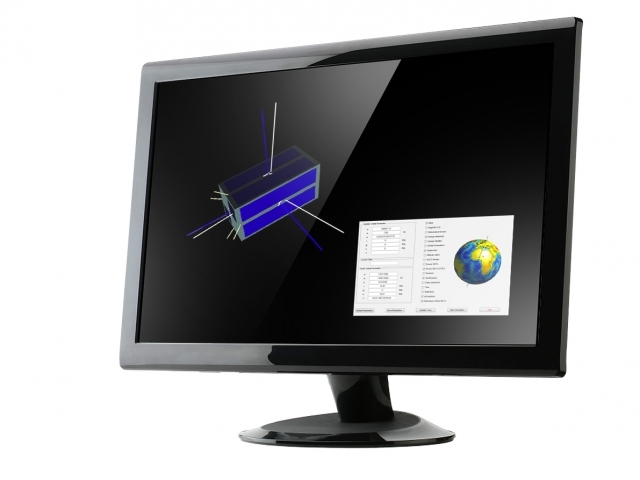 SATSLab is a software suite developed to assist the preliminary analysis and design phases of low thrust space missions. 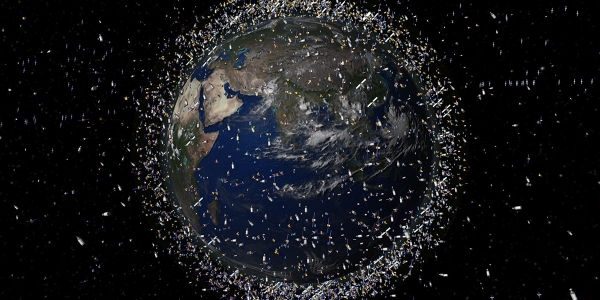 The software sets itself apart from other space mission simulators for its unique combination of planetary/interplanetary trajectory propagation, attitude simulation, and spacecraft subsystem energy management.